Mass production lead time: 25-45days after we received the deposit. 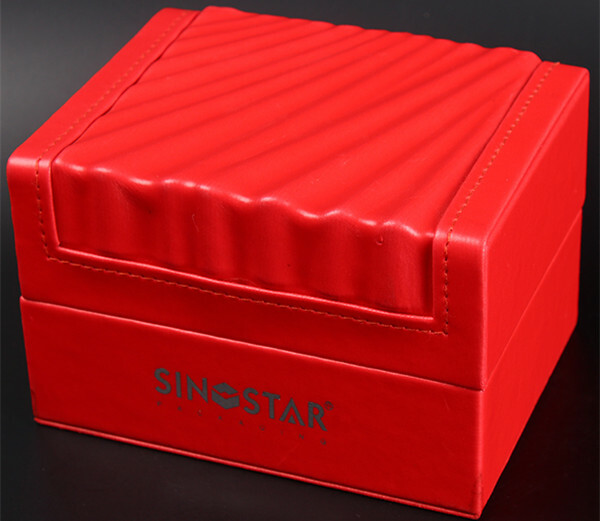 One of the most professional package manufacturer in China! * Specialized in manufacturing paper cardboard and plastic package products ! *To make your products more luxury from changing the package !